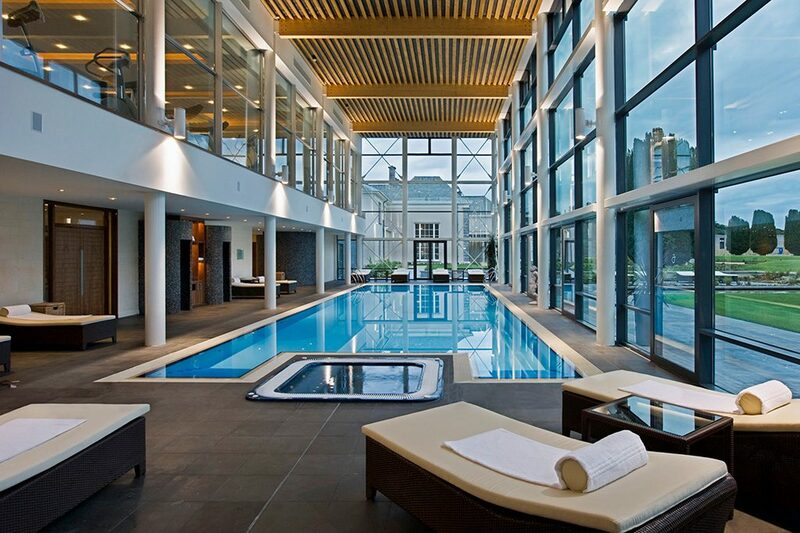 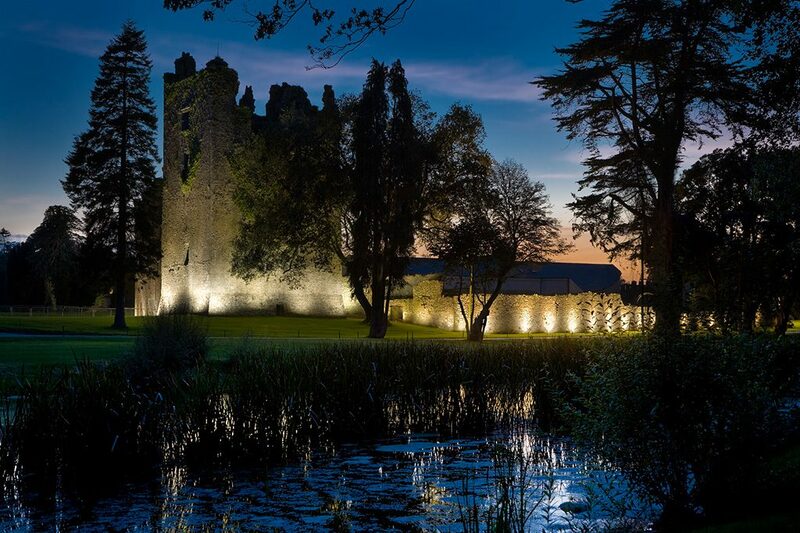 Nestled in the East Cork countryside, the award winning Castlemartyr Resort sits within a 220 acre estate featuring its own river, lake and surrounding woodlands. 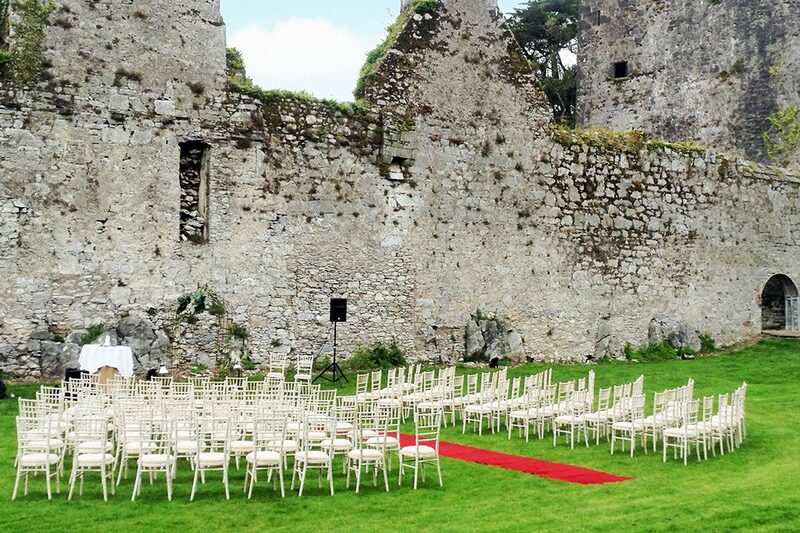 Here you can enjoy all the luxury and space of a country wedding, with the convenience of being situated 20 minutes from Cork city. 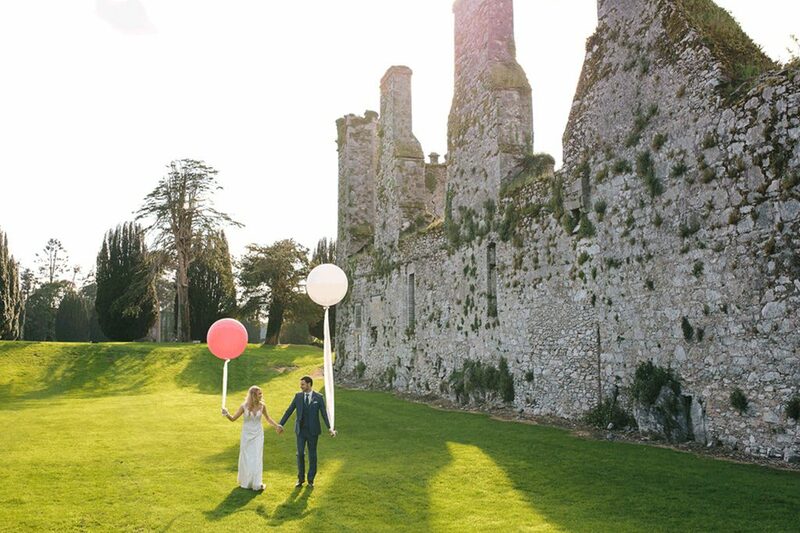 The Resort enjoys the unusual contrast of old world style, with the Manor House and 13th Century Castle sitting alongside the contemporary new style of the Capel Suite, which can hold up to 220 wedding guests. 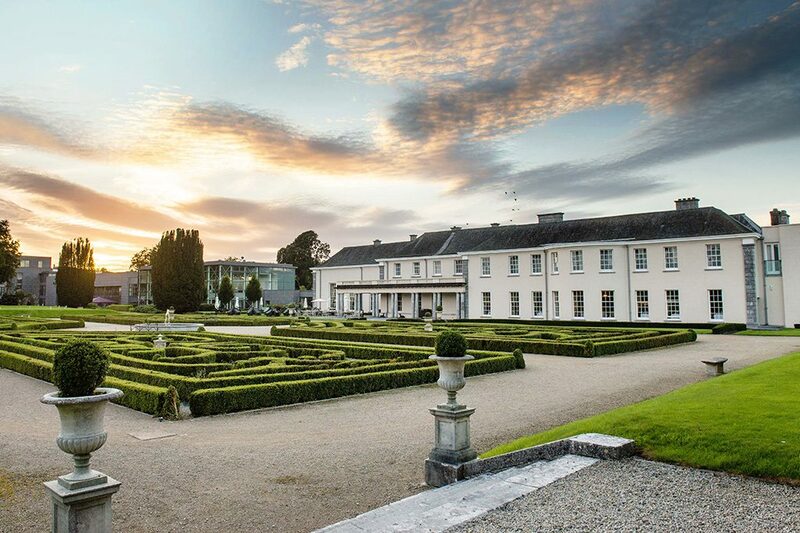 The Manor House and formal gardens are restored to their original grandeur and make a wonderful setting for your photographs and drinks reception. 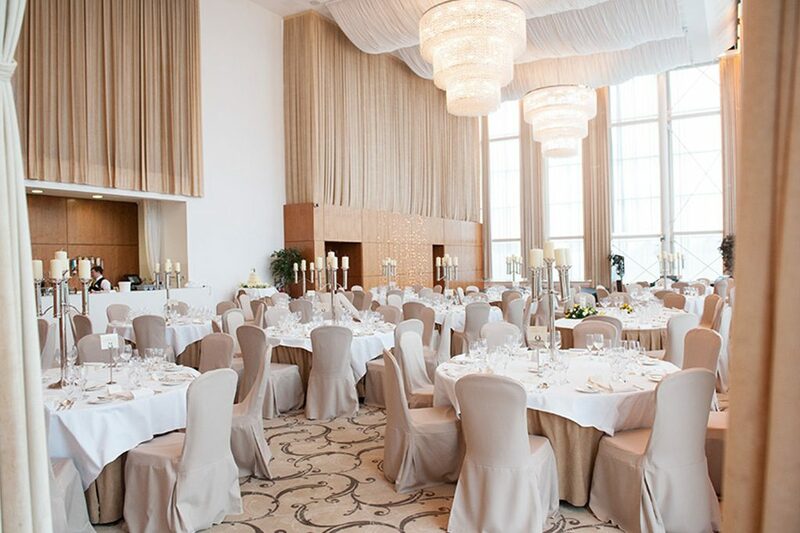 The Capel Suite is unlike any other Ballroom in Ireland, featuring ceiling to floor windows and magnificent drapes, which close in the evening time to offer a completely different look for your reception. 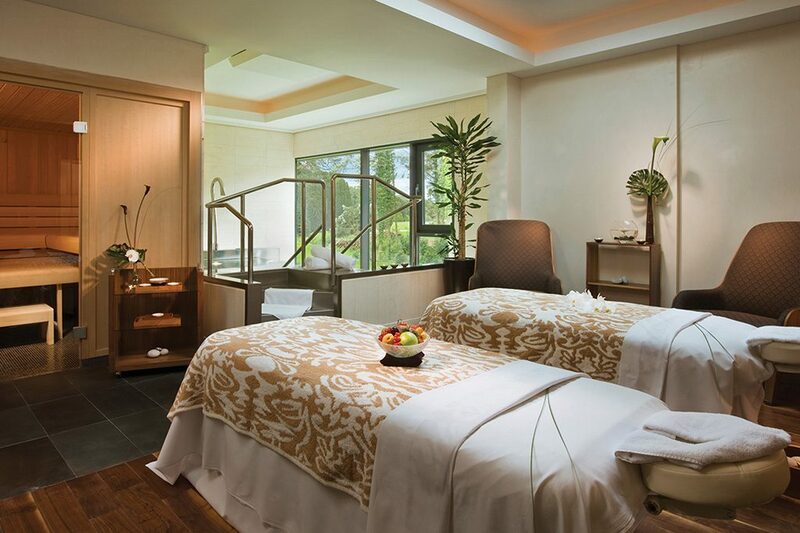 In keeping with the resorts exclusive feel, there is a policy of only hosting one wedding per day. 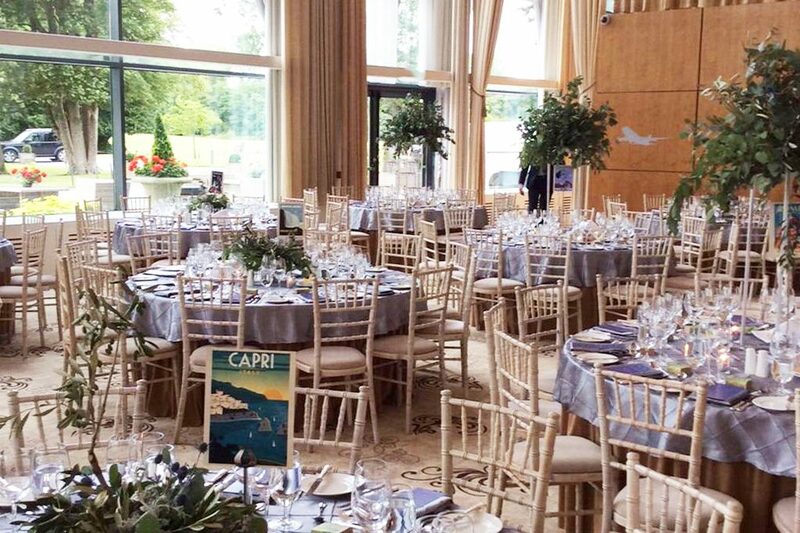 A variety of rooms of different sizes and preference may be used for civil ceremonies, as can the stunning gardens, weather permitting. 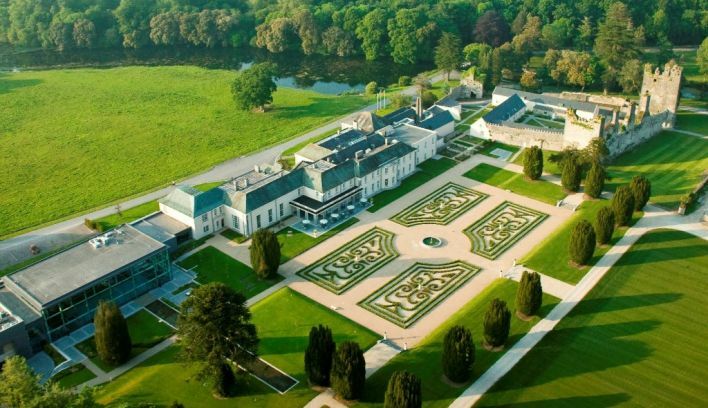 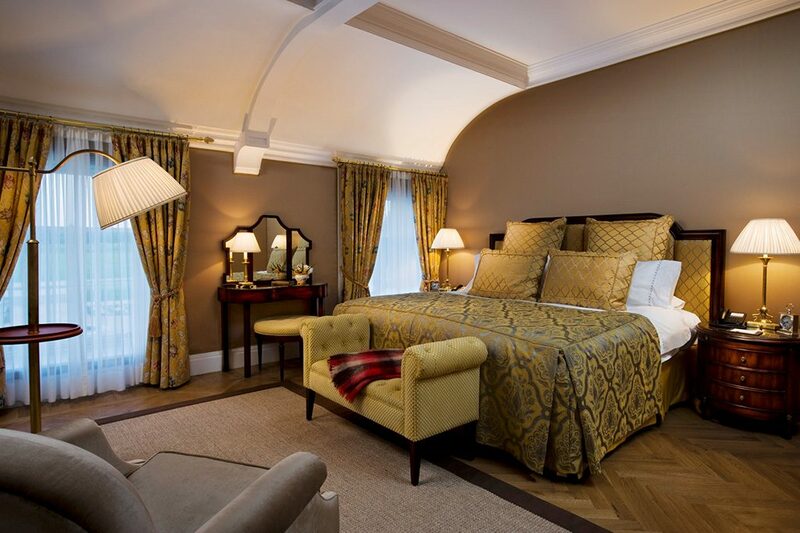 Castlemartyr boasts 103 guestrooms and suites ranging from 500 sq ft in size to over 2,000sq ft. Each room overlooks Castlemartyr Estate’s lush parklands. 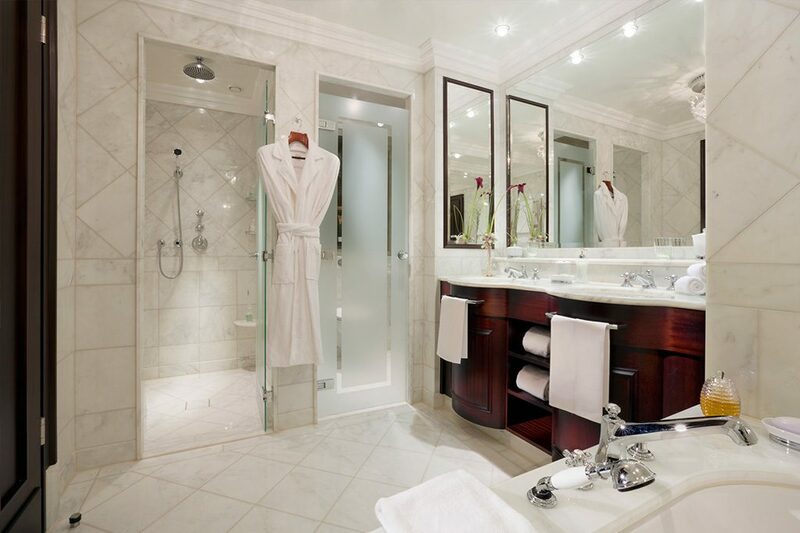 A special wedding rate is available for guests choosing to stay in the hotel. 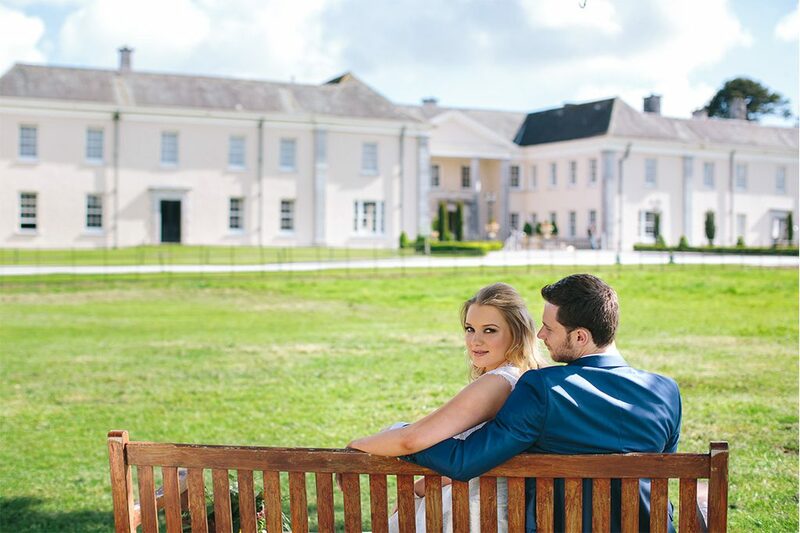 From pre-wedding pampering to leisurely activities, your guests will find an array of things to do during their stay, including ESPA spa treatments, golf on our in land links style course, to casual walks and bike riding. 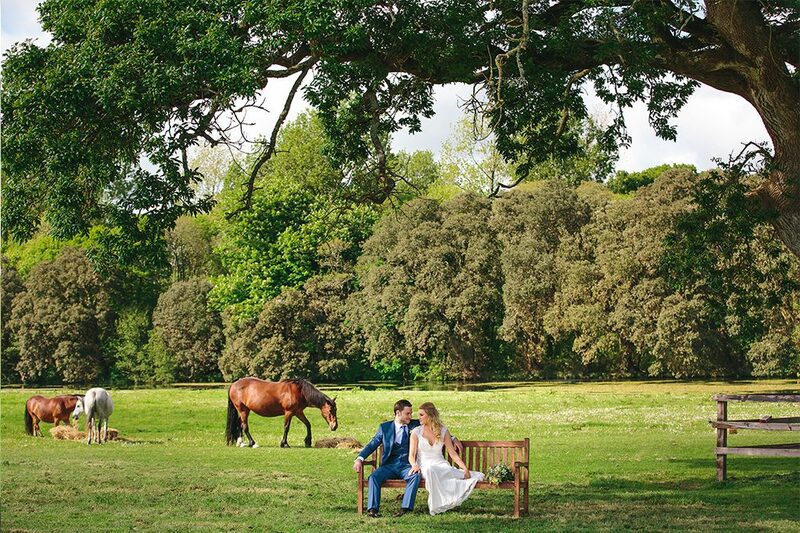 Our award winning wedding team takes pride in offering a personalised service and challenges themselves to create a truly unique and flawless experience for you and your guests on one of the most memorable occasions of your life.